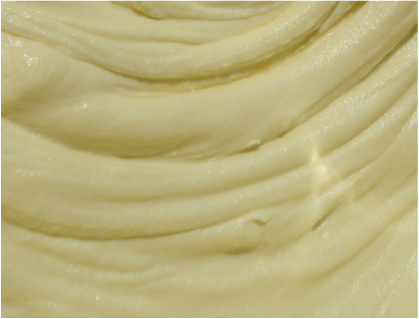 Milly Verchar has whipped the Raw Shea Butter into a creamy thick consistency that goes a long way. Extra moisturizing oils added are, Extra Virgin Olive oil and Vitamin E oil and a delicious Essential Fragrance oil is added. 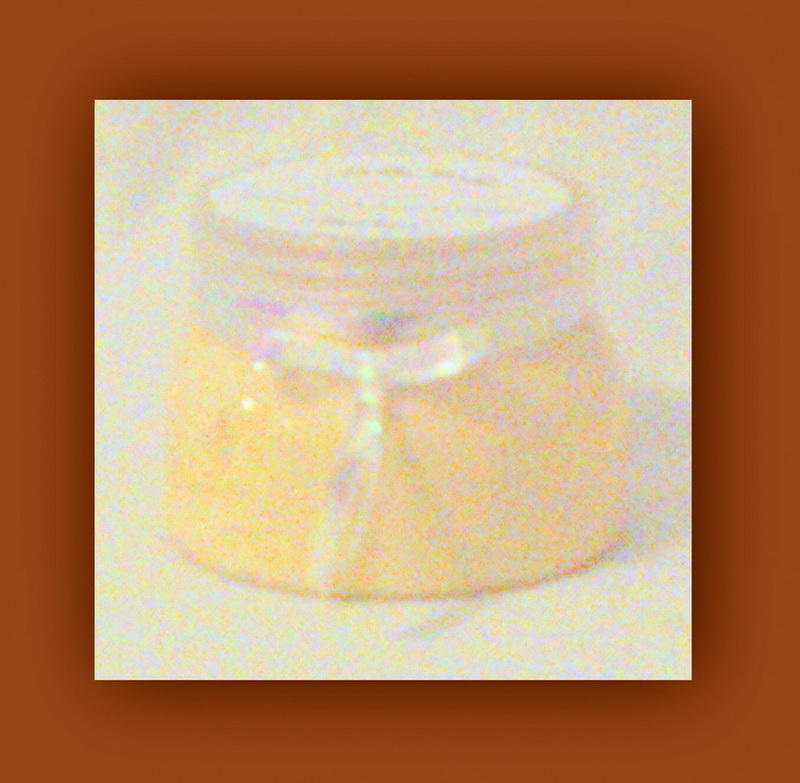 Smooth this rich, moisturizing, Whipped Raw Shea Butter Cream that has, extra moisturizing and nurturing oils on your body and feel the difference. Give extra attention to any extra dry skin areas. 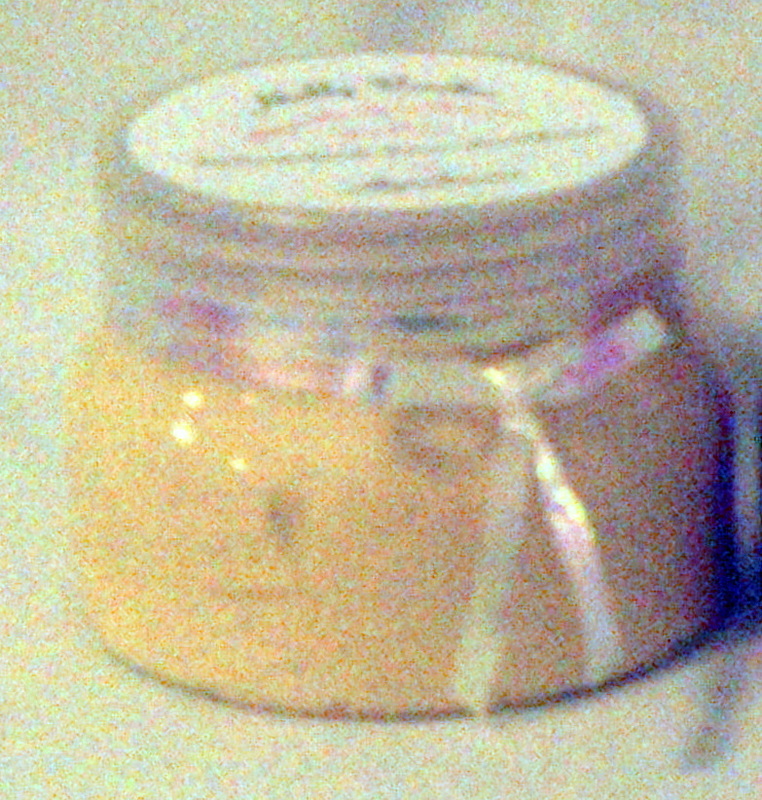 Areas such as elbows, knees, feet, heels, ankles, hands and cuticles, a little goes a long way. 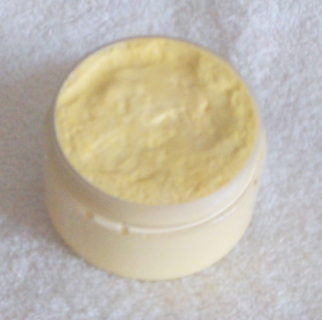 Ever so lightly, smooth a pinch over your lips and face. 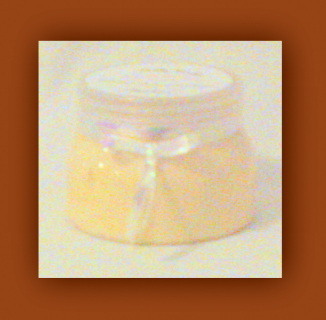 Continuous use of Milly Verchar Whipped Shea Butter Body Cream will have softening and healing effects.